If you are looking for a Magazine or News style WordPress theme for your site, then Magazine3 have quite a selection to choose from – currently powering over 4300 websites. Below, are the freshest and most recent discount coupon codes through our exclusive affiliate relationships with our good friends at Magazine3. Some discounts are unique codes and may be exlusive to OnWpThemes readers so rejoice, give them a shot, and give us a Thanks through sharing and liking! 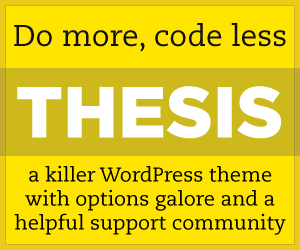 Use the coupon code to gain 15% off any theme. WordPress theme 'Parenting' has been released! Get a special 15% discount to celebrate the release of this parenting theme. Apply at checkout after adding the "Parenting" theme to your cart.